The Spanish is the official language in Ecuador and the Galapagos, although Quichua is spoken still by many indigenous people in the Andes. However, the majority of people working in tourism in hotels and cruise ships personnel as well as most of the guides speak English. Continental Ecuador (Quito and Guayaquil) GMT is 5 hours. The Galapagos Islands are GMT 6 hours. The Galapagos are in central standard time. Since 2000, American dollars are the standard currency in Ecuador and Galapagos. For trips to Quito and the Galapagos Islands, vaccines are not needed. However, if you intend to visit continental Ecuador, especially the Amazon or the Coast Region, we recommend that you consult your family physician. Please do this in advance since some vaccines need to be given at least 3 months before your trip. We recommend you to buy an insurance for cancellation of travel and health insurance in order to be protected in case of any unexpected situation. Please contact your local travel agent or your dealer for flights to take the best offer. You need to buy a card TCT (transit control card) at the airport either in Quito or Guayaquil before your flight to the Galapagos Islands. The TCT has a cost of $10,-per person (subject to change). Upon arrival at Galapagos will need to pay entrance to the Galapagos National Park, which for most visitors is $100, - per person while that children under 12 years pay $50, - per person. 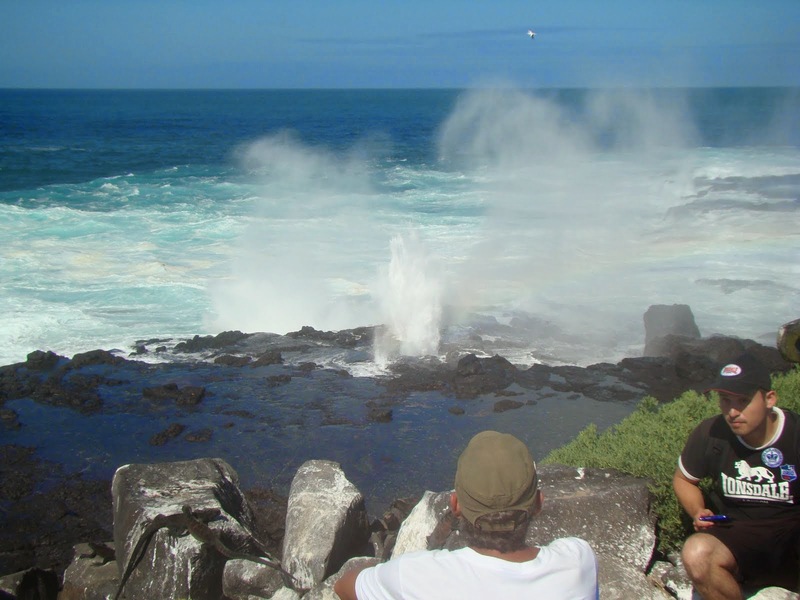 For detailed information on the entrance to the National Park as well as special rates for visitors coming from one of the countries of the Andean Community please see the link from the gateway to the Galapagos.